Emperor Fasiledas founded the city as his capital in 1636, and is the site of numerous castle-like palaces dating from the 17th and 18th centuries. The city was Ethiopia’s capital until the reign of Emperor Tewodrose II, also known as "Theodor". The Semien mountain massif is one of the major highlands of Africa, rising to the highest point in Ethiopia. Ras Dashen (4543m) which is the fourth highest peak in Africa, with its spectacular mountain scenery is best for trekking. 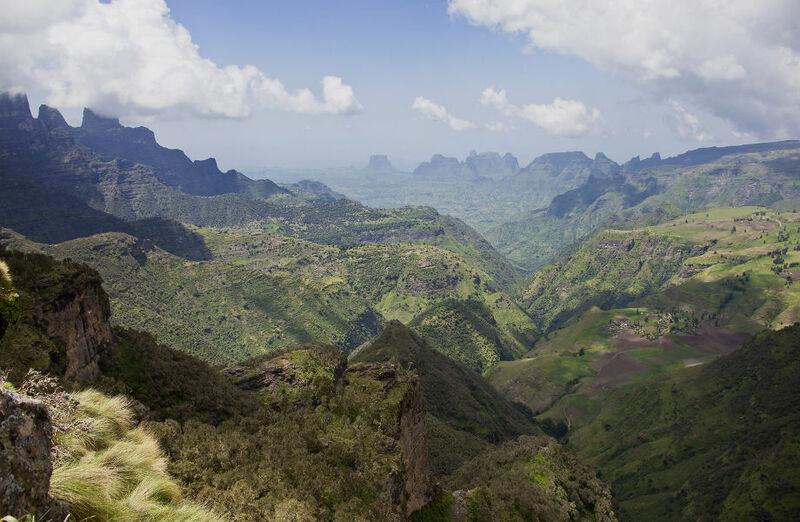 The Semien Mountains are often compared with the Grand Canyon in the U.S.A.
With it's rock-hewn churches, Lalibela is undeniably Ethiopia's top attraction. It is found in a very isolated place lying in the rugged Lasta Mountains at an altitude of 2630m. 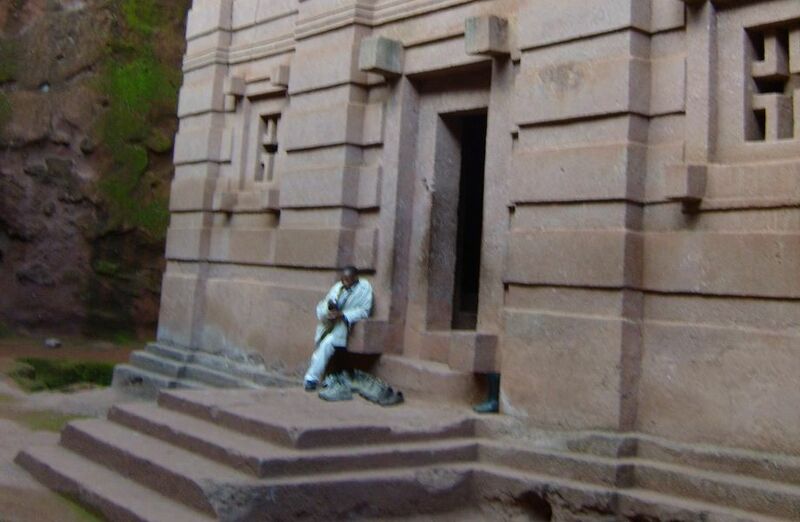 Lalibela undoubtedly ranks among the greatest historic sites not only in Africa, but also in the Christian world. Ethiopia, like many other African countries, is a multi- ethnic state. There are 200 different languages spoken here. 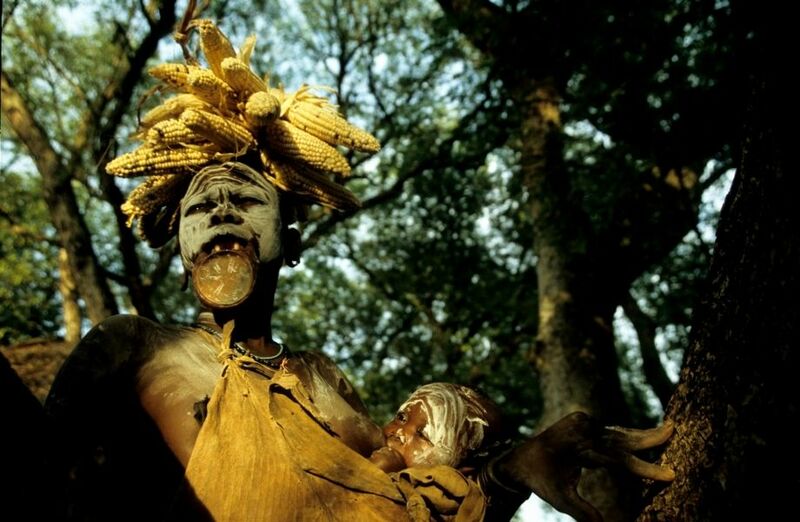 South of Omo, one can see people living with breathtaking cultural assets in a primitive communal lifestyle. 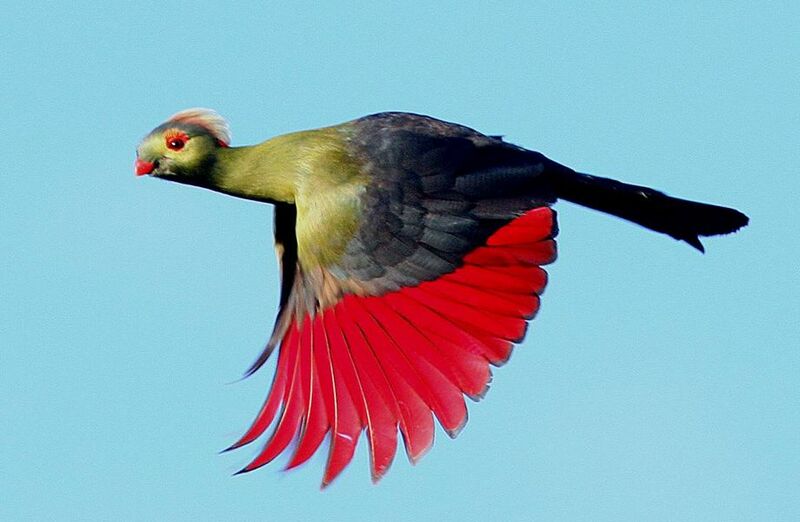 Also known as Prince Ruspoli's Turaco or Touraco De Ruspoli, is a species of bird in the Musophagidae family. It is endemic to southern Ethiopia where its natural habitat is subtropical or tropical dry forests. Is the site of Ethiopia's most ancient city and is renowned for it’s cathedral of St. Mary of Zion, where, as legend has it, the original ark of the covenant is housed. 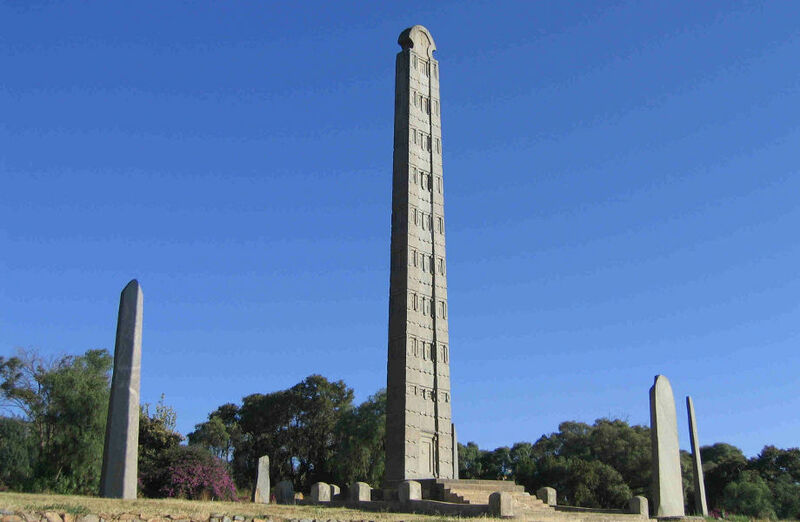 Axum is also famous for its mysterious monolithic steel, carved from single pieces of granite. 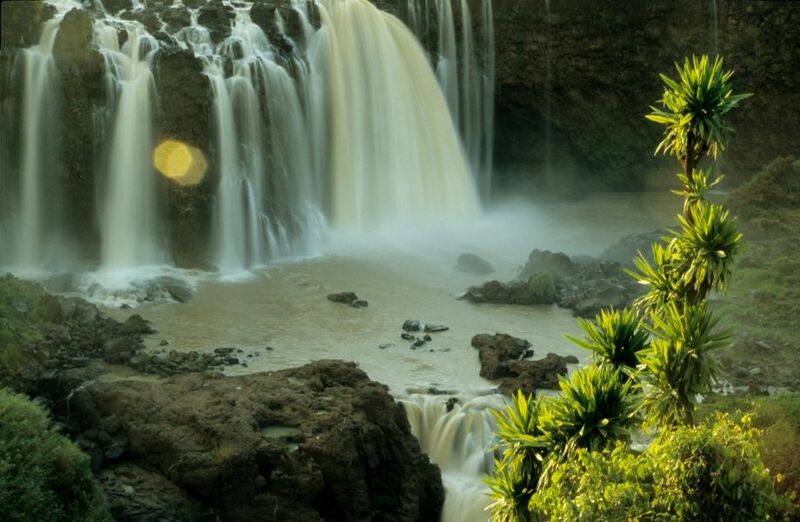 The Tissisat, 'smoke of fire' in Amharic, is made up of a series of falls more than 45 meters (145ft) deep. 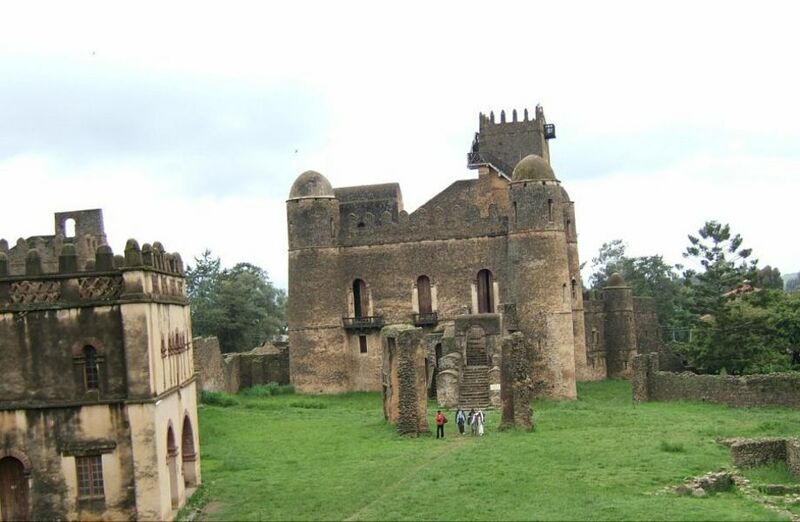 It is one of Ethiopia’s major attractions. Ertale is an exceptional volcano in more ways than one. It in one of three volcanoes in the world that has had a continuously active lava lake, probably since at least 1873. 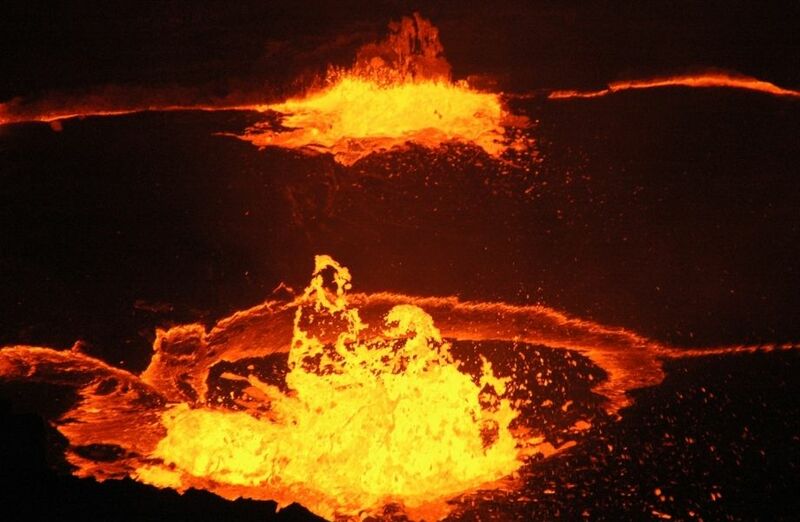 In addition Ertale is part of a chain of active volcanoes located in the center of the six Afar rifts where an open ocean has formed in connection with a hot spot.